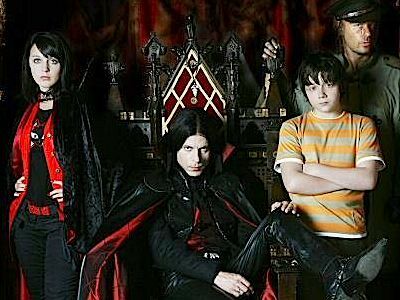 The Dracula family moves from Transylvania to a small town in Wales, where young Vlad just wants to be a normal kid, but is forced to fulfill his destiny as the vampire Chosen One. 55. 5-2                 20 Jan 14   Who's the Daddy?